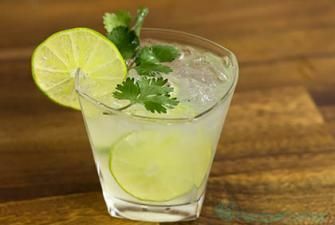 Is there one guy that tested the new Black Code Fire or Lime ? I heard the Fire would be like the Volkl orange Cyclone (that I prefer to the black one) and the lime like a Revolve spin green. 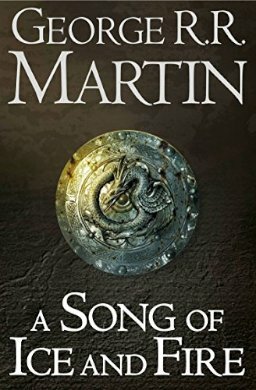 Some reviews would be welcome ! Played with Blackcode, was not for me. 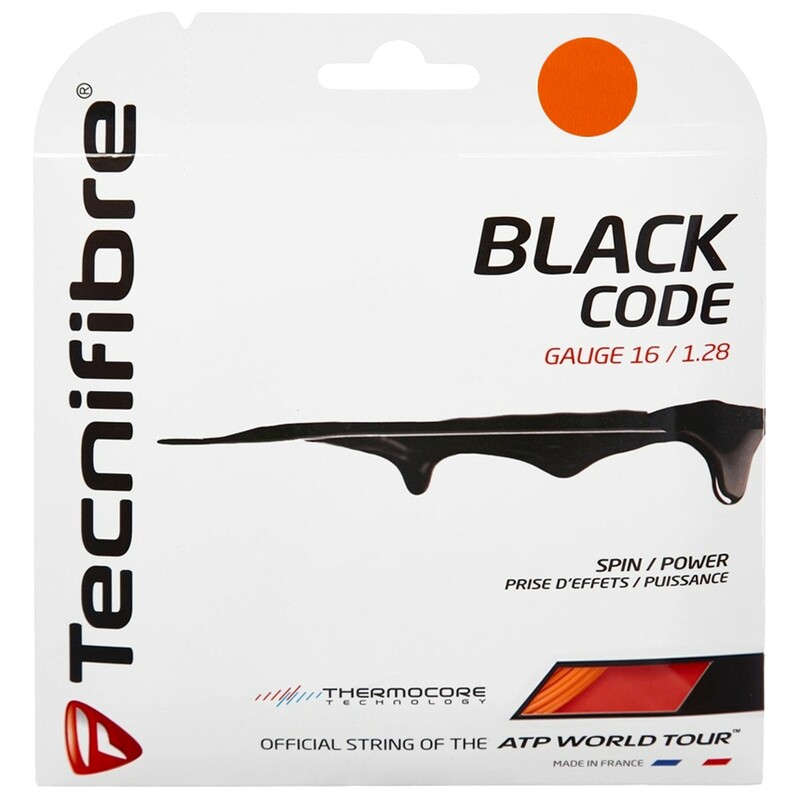 Tecnifibre BlackCode is just a wew colourway for 2017 . Going to play very similar. Blackcode Fire (Lime) is not even on there web site..
*Oftenly, black are deader, yellow are softer, orange livelier etc... 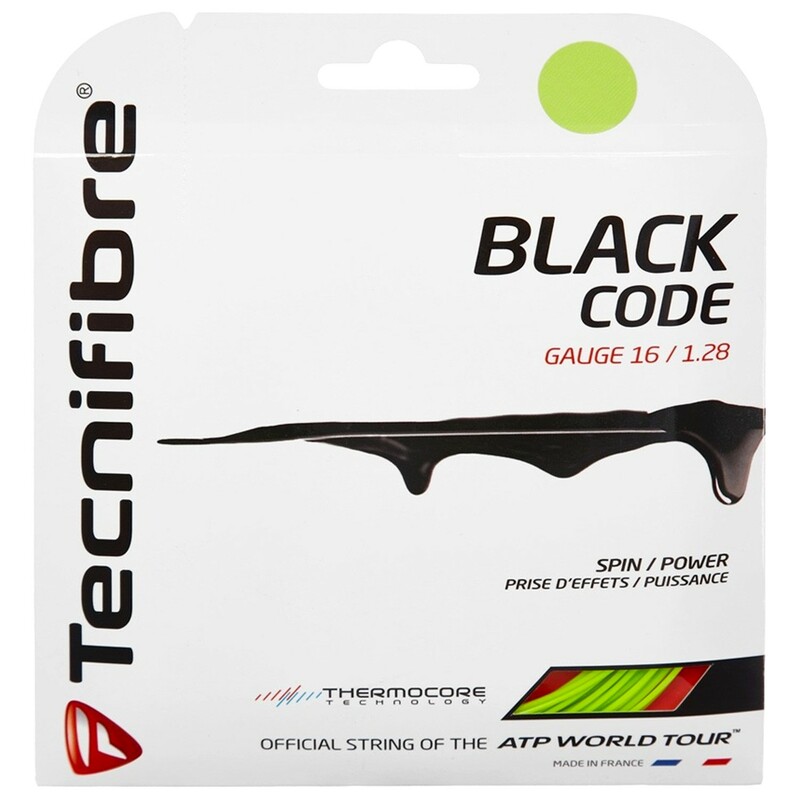 So, maybe it's only marketing for the black code, but as it's not for the cyclone and some other strings, if someone tested the orange or the lime one, we could be sure ! best way of testing is throu your hands. ton of great strings out there, you will find what works best for you..
Thx ! You little dragon but you grand master ! Are these string available in the US? Never seen or heard of them. They should be available in the US soon. A Tecnifibre rep at the Cincy tournament last week had them along with the new T- Flashes. He said he had just received them a couple days earlier. Actually the new colors are called Fire and Lime not Lemon. I'll try to get some. They should..... official launch of Fire and Lime, as well as the new TFlash racquets (along with new colorline of gear, bags...) is the end of august. Be ready for the RACKPACK, looks awesome. Got news for you, the TFlashs, and new black code strings are here now. You just have to give the distributors time to get their inventory in. - When are these strings going to be available in the U.S.? They are available in the US in 16 & 17 gauge only.